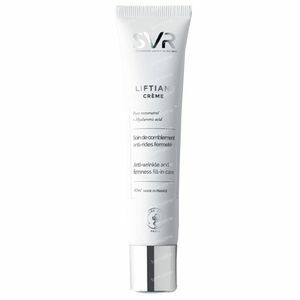 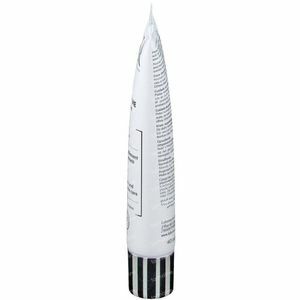 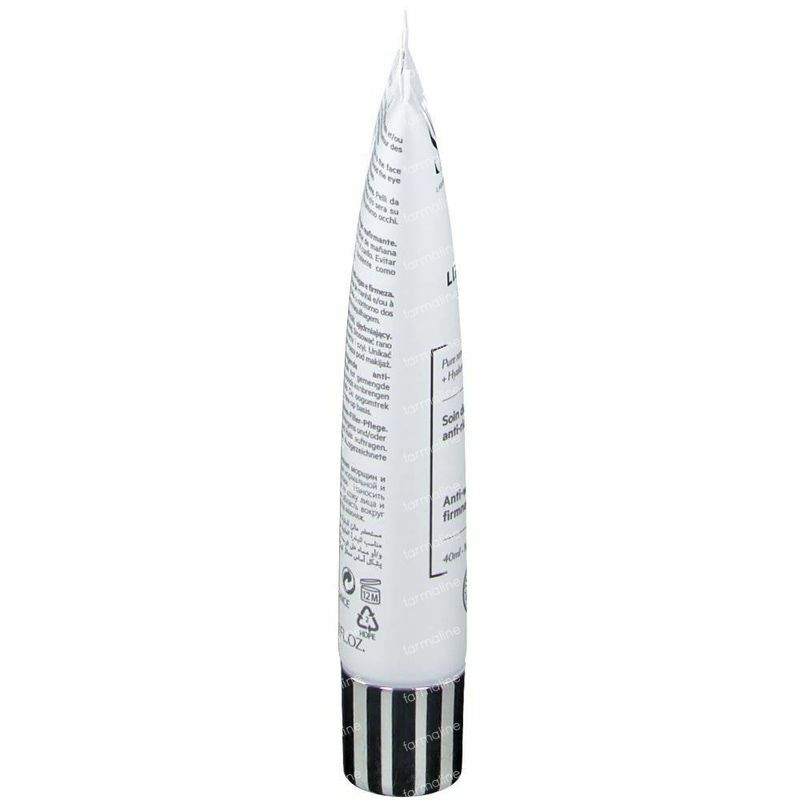 SVR Liftiane Cream 40ml 40 ml tube order online. 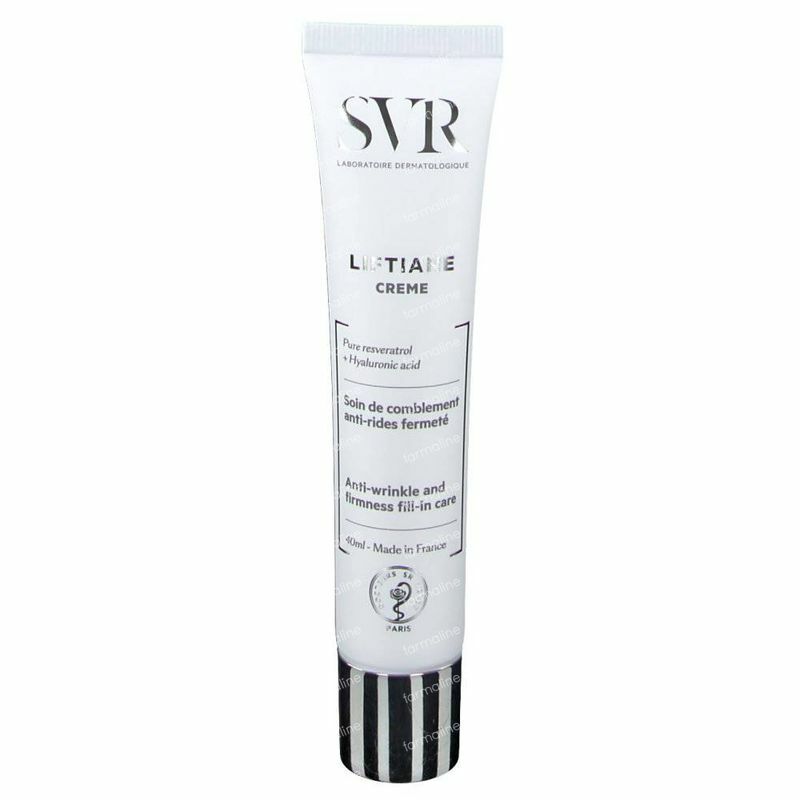 The SVR lab creates LIFTIANE, the anti-wrinkle and firming response that fights all signs of aging for visible results as early as 7 days. 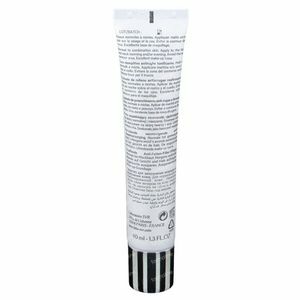 LIFTIANE, it is the unique combination of 2 high-powered anti-aging assets at the highest concentration. • activator of sirtuins, proteins cellular longevity, for an overall anti-aging effect. 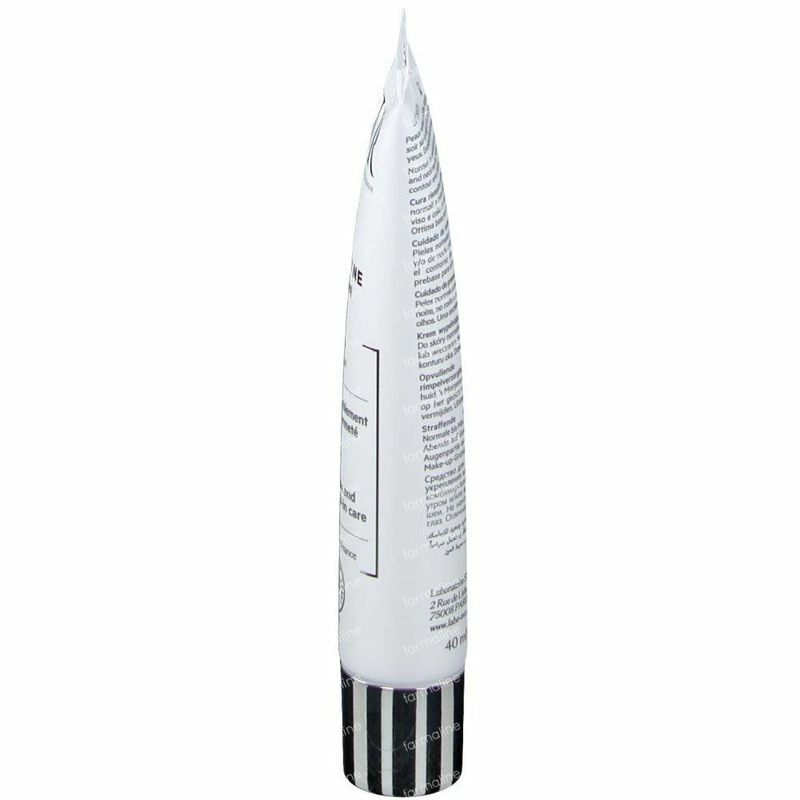 Apply the cream daily onto freshly cleansed skin and massage it in with fingertips. For an even stronger lifting effect, apply the Liftiane serum before this cream. 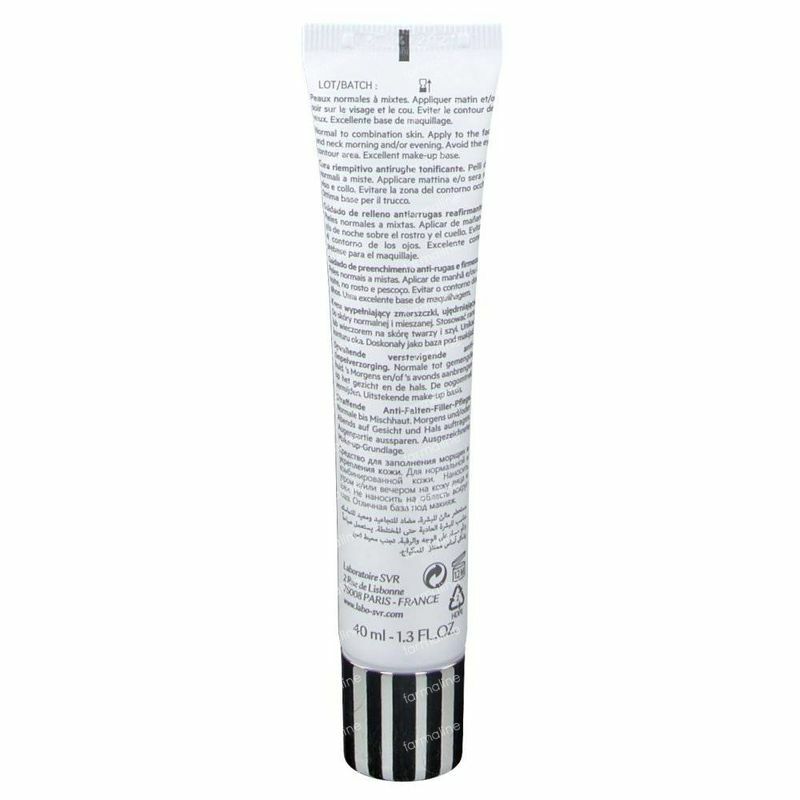 AQUA (PURIFIED WATER), COCOGLYCERIDES, PROPANEDIOL, DICAPRYLYL CARBONATE, DIMETHICONE, ALUMINIA GLYCERIN, POLYMETHYL METHACRYLATE, C12-16 ALCOHOLS, PEG-6 CAPRYLIC/CAPRIC GLYCERYL, C10-18 TRIGLYCERIDES, DIPALMITOYL HYDROXYPROLINE, BUTYROSPERMUM PARKII SHEA BUTTER, DIETHYLHEXYL SYRGYLIDENEMALONATE, HYDROLYZED HYALURONIQUE ACID, RESVERATROL SACCHARIDES, ISOMERATE, SODIUM HYALURONATE, TOCOPHEROL, TOCOPHERYL ACETATE, 1-2 HEXANEDIOL, AMMONIUM ACRYLOYLDIMETHYL TAURATE/VP COPOLYMER, CAPRYLIC/CAPRIC TRIGLYCERIDES, CAPRYLYL GLYCOL, CAPRYLYL METHICONE, CITRIC ACID, HYDROGENATED LECITHIN, HYDROXYETHYM ACRYLATE/SODIUM ACRYLOYLDIMETHYL TAURATE COPOLYMER, PALMITIC ACID, PEG-12 DIMETHICONE/PPG-20 CROSSPOLYMER, PENTYLENE GLYCOL, POLYSORBATE 60, SODIUM CITRATE, SODIUM HYDROXIDE, SORBITAN ISOSTEARATE, PARFUM (FRAGRANCE).